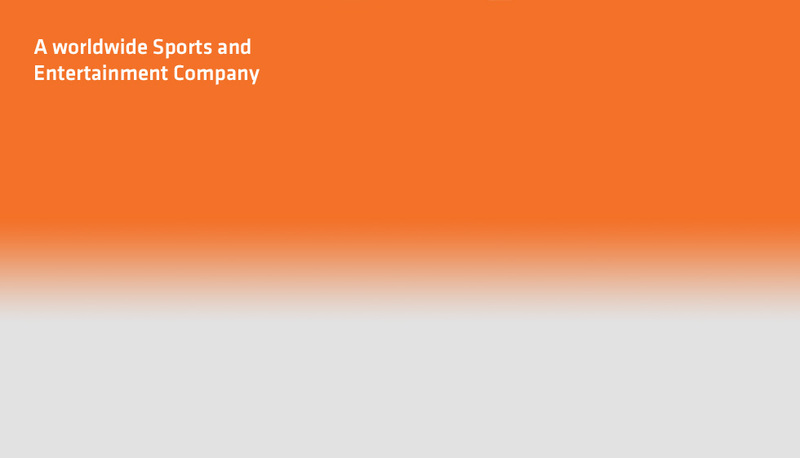 Carlsbad, CA (March 22, 2013) – Upper Deck is pleased to announce that through its existing agreement with the Major League Baseball Players Association the company will produce two exciting and innovative baseball trading card products in 2013. 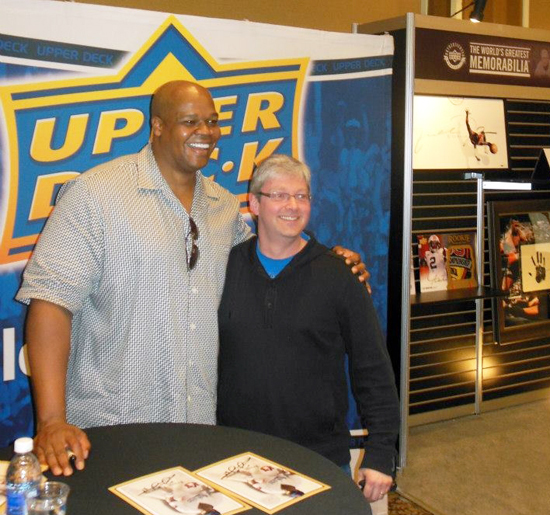 Upper Deck pulled out all the stops to announce the return to the diamond at the 2013 Las Vegas Industry Summit by having retired baseball legend Frank “The Big Hurt” Thomas on hand to share the news with industry leaders. Thomas signed autographs and posed for pictures with hobby shop owners from across North America this week, courtesy of Upper Deck. The Thomas appearance came on the heels of Upper Deck’s announcement that the company’s first baseball release would be 2013 Fleer Retro Baseball, set to release this summer. Some attendees at the show received a promotional Fleer Retro Baseball Precious Metal Gems card of baseball superstar Mike Trout. 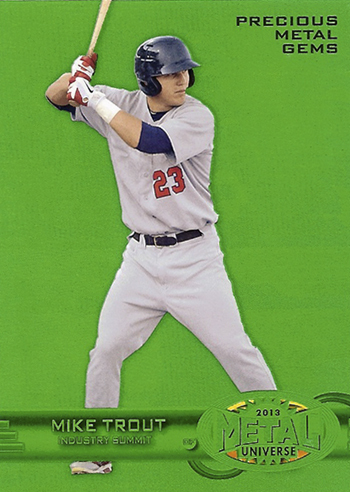 Three versions (Green, Blue and Red) were inserted randomly into special promotional packs distributed to Upper Deck Certified Diamond Dealers at the show. The dealers who received the Trout cards were thrilled and all expressed excitement to hear of Upper Deck’s return to baseball. A second MLBPA licensed baseball product will be officially announced this summer as baseball gets into full swing. Additionally, Upper Deck plans to produce a baseball card set comprised solely of retired subjects with the return of a 2013 Sweet Spot Classic, a brand much beloved with collectors. Collectors can expect excellent photography, beautiful design, rich content and new innovations as Upper Deck returns to the big leagues this season. The Major League Baseball Players Association (www.MLBPLAYERS.com.) 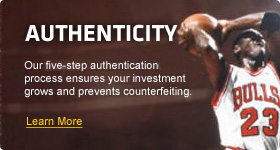 is the collective bargaining representative for all professional baseball players of the thirty Major League Baseball teams and serves as the exclusive group licensing agent for commercial and licensing activities involving active Major League baseball players. On behalf of its members, it operates the Players Choice licensing program and the Players Choice Awards, which benefit the needy through the Major League Baseball Players Trust, a charitable foundation established and run entirely by Major League baseball players.